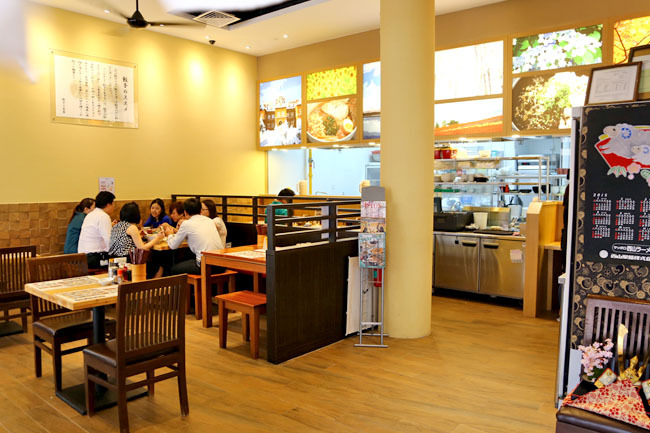 Sapporo Ramen Miharu remains as one of my top 5 ramen in Singapore, for reasons of taste and sentimental. 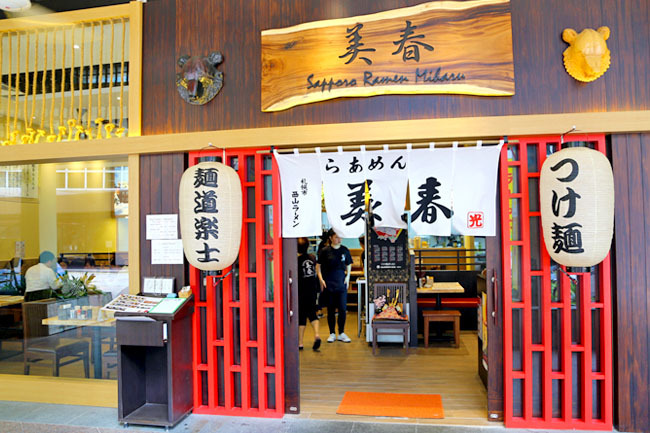 Previously located at Gallery Hotel, it was one of the first Japanese restaurants in Singapore to serve authentic tasting ramen in a rather rustic setting, before the likes of Ippudo and Keisuke came to our island. So it moved to Millenia Walk, after Gallery Hotel was acquired. 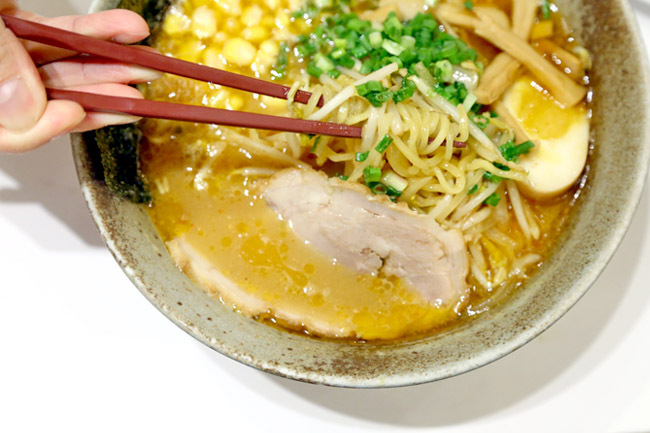 Their Sapporo style ramen is commonly associated with medium sized, curly yellow noodles in miso-based ramen, topped with sweet corn, butter, and bean sprouts. A point to note is the soup is generally rich, thick and salty, suitable for the colder weathers of Hokkaido. 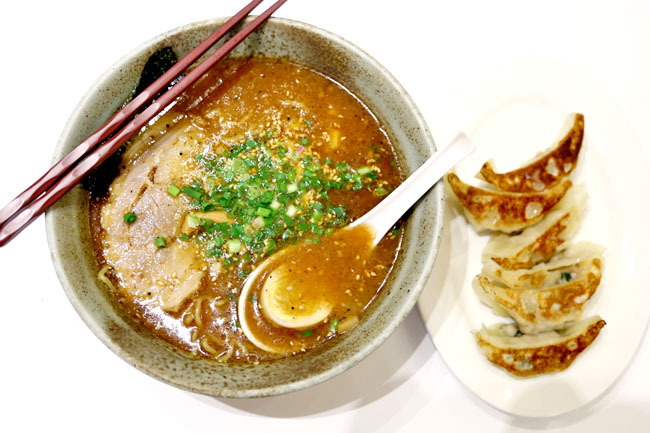 Therefore, the key ingredients to the ramen, such as noodles, miso, kelp and soup base are all directly supplied by manufacturers In Hokkaido. 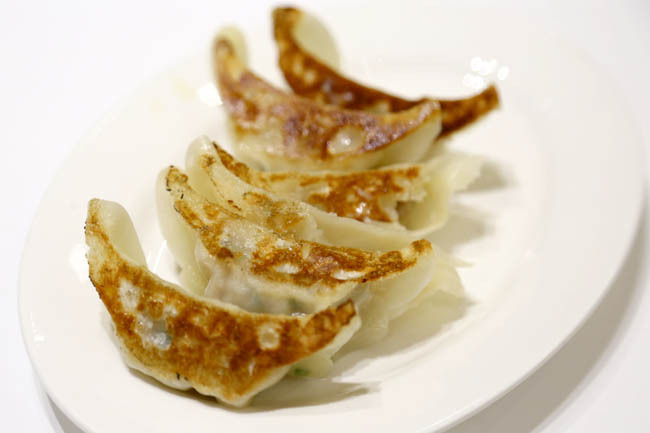 The recommended include Tokusen Miso ($14.80), Miso Tonkotsu ($14.80) and Tokusen Ton Shio ($14.80), and side dishes such as Yaki Gyoza ($6.50). Miharu’s chewy Sapporo ramen is said to be made with water from the well. These Japanese noodles come frozen from Japan and have to be thawed for a number of days to achieve that springy bite. The broth was full of miso and pork-flavoured fragrance. It almost felt like the all the goodness of the pork has been absorbed by the soup from the long hours of cooking. But it was still SALTY, from the start to the end. 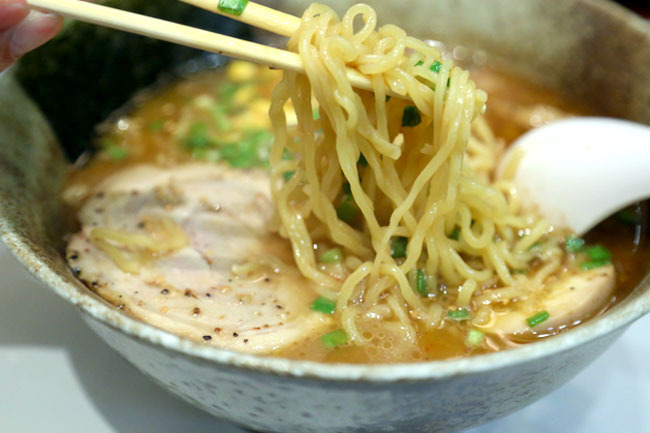 After trying a lot more ramen from Japan (and becoming more discerning), I thought that the taste could be more or less one-dimensional, and lacked the layered subtlety that I enjoy. I mentioned this before, that Miharu’s ramen was my ‘breakup recovery dish’. If the term does not make sense, it was where my friends brought me to eat after a breakup in order for me to ‘find comfort in food’. They must have a lot of faith in this place. And that they know that very bowl of ramen can cheer me up again. Miharu is still good.